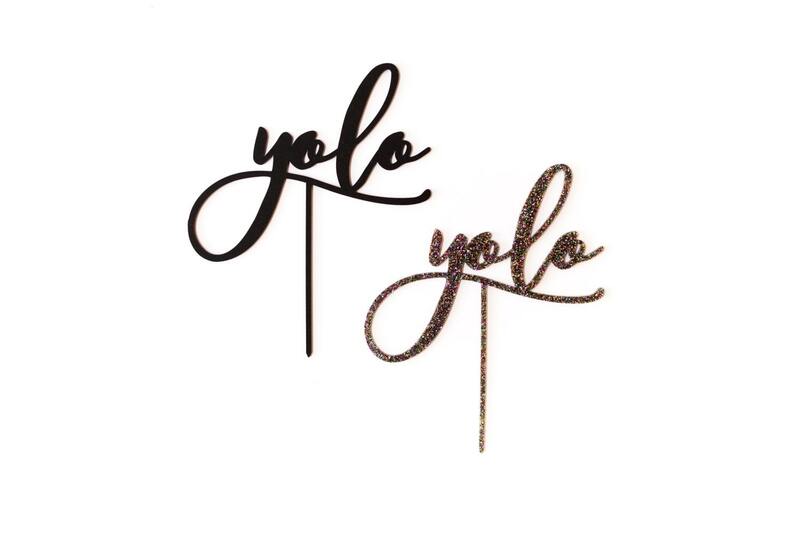 YOLO for reals! 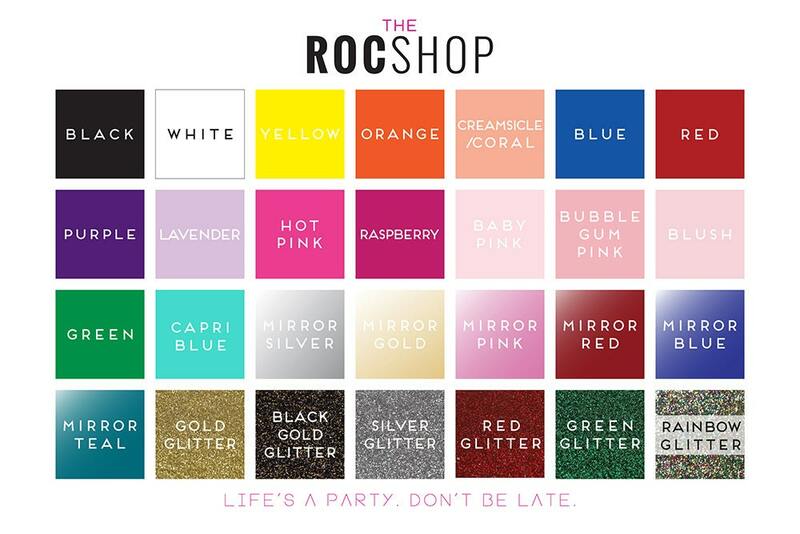 Just in case you are new to the lively slang, "You Only Live Once" is a motto we live by here at The Roc Shop. We're all about celebrating YOU! 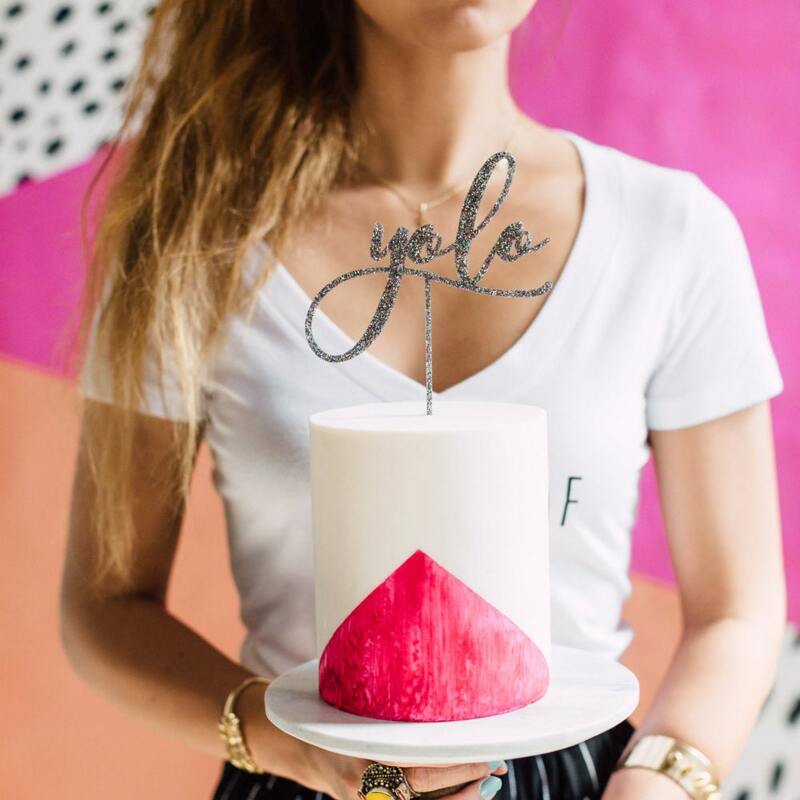 Whatever it is that makes your world go around, get out there and celebrate that, because YOLO!! Perfect for weddings, engagement parties, bridal showers, and bachelorette parties and more!